Drains cleared for as little as £65 + VAT! We'll clear your drain for as little as £65 plus VAT per hour. 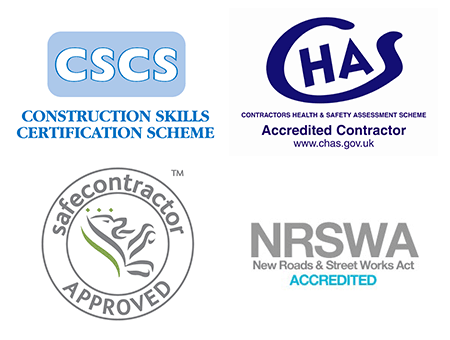 We're proud to be one of the area's premier and specialist drainage companies. Send an email enquiry to us by clicking on the link below. With a long history, and an excellent reputation forged over 20 years, we go above and beyond to make sure we meet our customers requirements. Whatever the need, our drainage services are here to help solve any problems you may have with the drains in your property in the Leeds area. As one of Leeds' premier drainage companies, we are able to offer a raft of services to cover virtually every need. 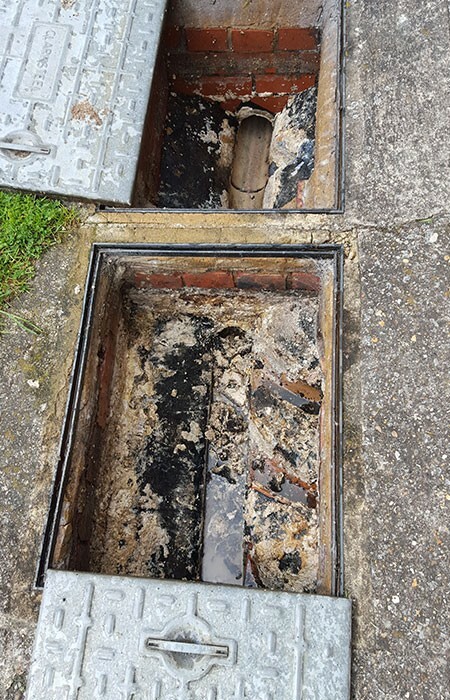 Whether it is a simple drain unblocking, a repair of a collapsed drain, or a completely new installation you require, we can help without disrupting your property. We are here to help you, whatever the problem, big or small. We pride ourselves in providing the area of Leeds with the highest quality drainage service. Give us a call on 0113 370 7889 for a free quote and expert advice. We are more than happy to help you.